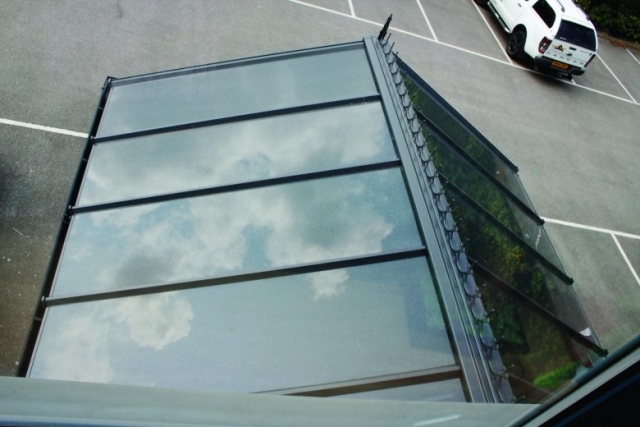 Optiplas® is the future conservatory roof. 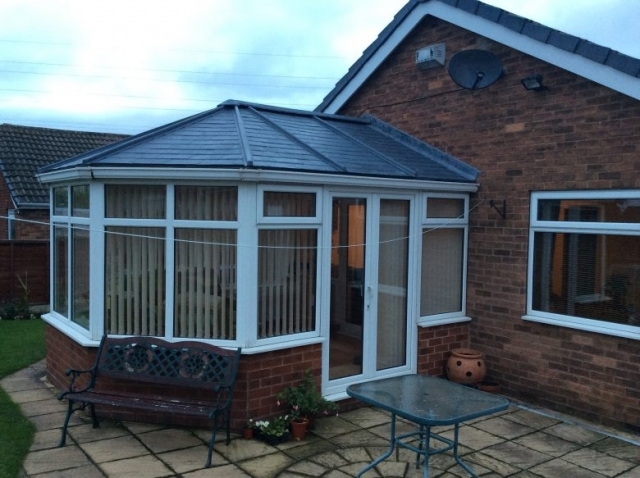 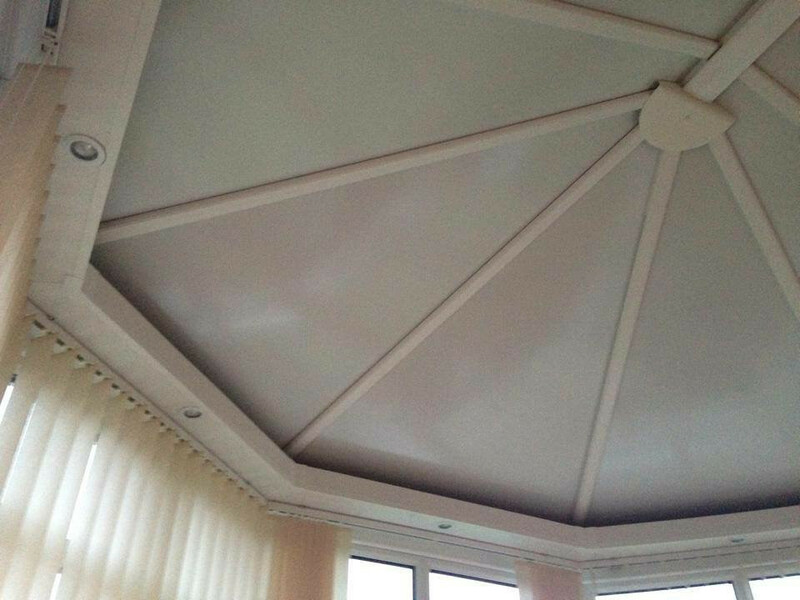 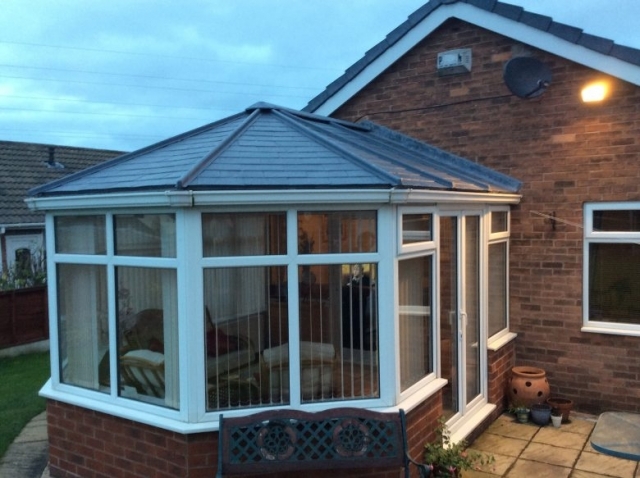 Keeping you cool in summer and warm in winter, this state of the art conservatory roof combines style, practicality and affordability. Optiplas® is ideal for both new and replacement conservatory roofs. 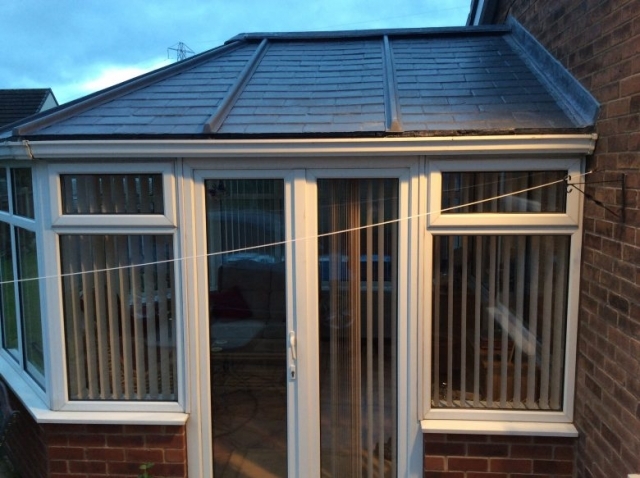 Our glazed roofing system is 60% lighter than so called super light tiled roof systems. 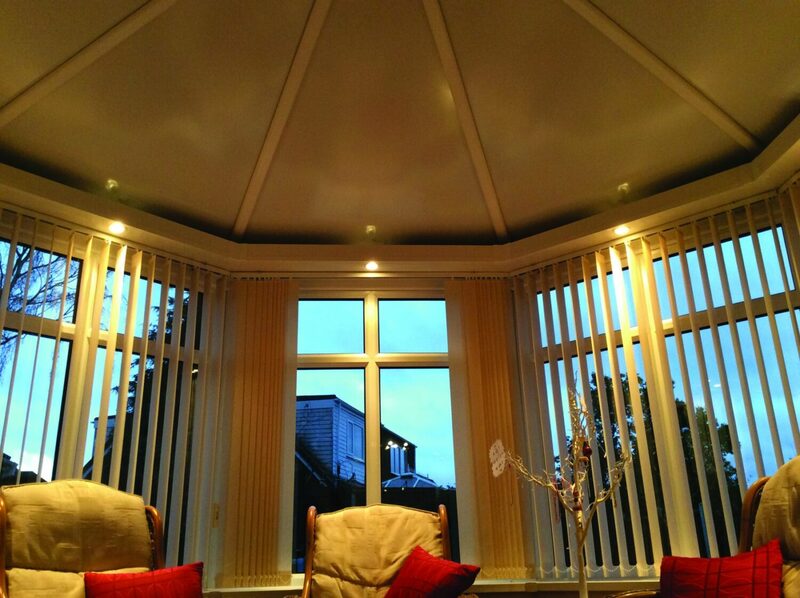 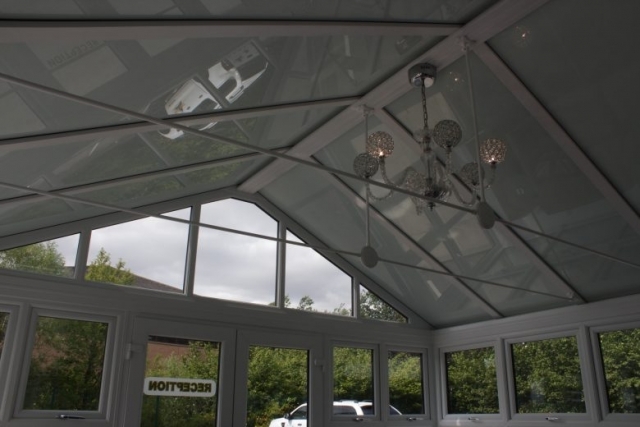 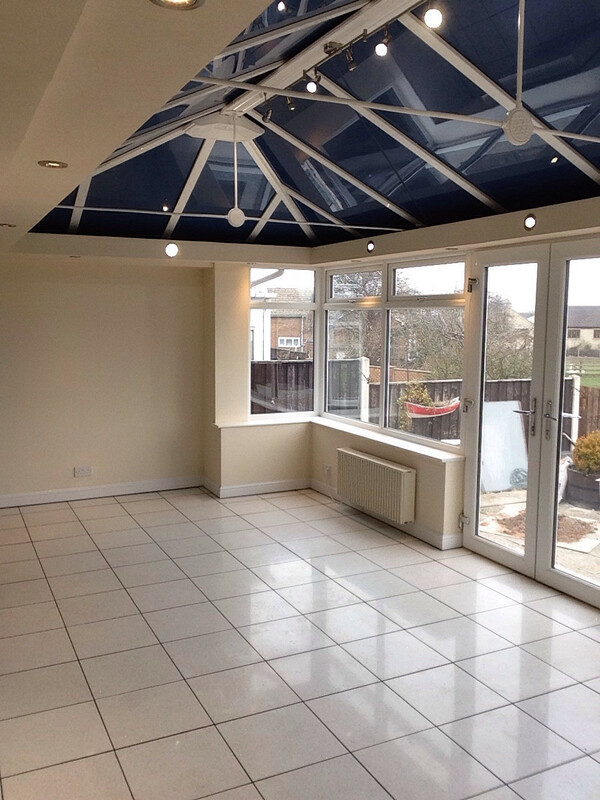 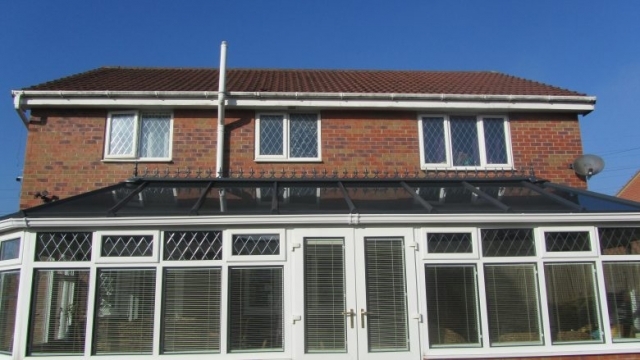 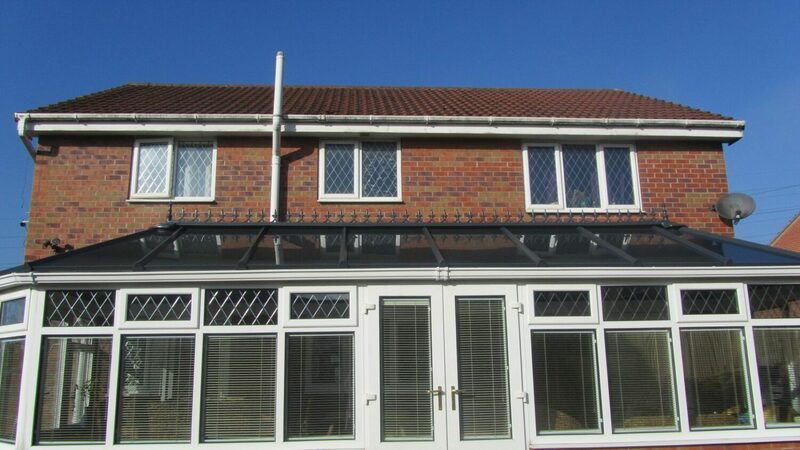 Your conservatory is designed to carry glazing. Optiplas is quick and easy to install and is highly cost effective above other solid conservatory roof systems. 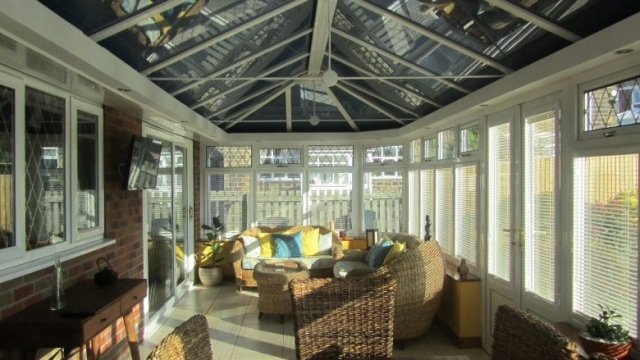 Thank you so much for our amazing conservatory. Everyone who has been out to us has been friendly, professional and we are delighted with what everyone has done. 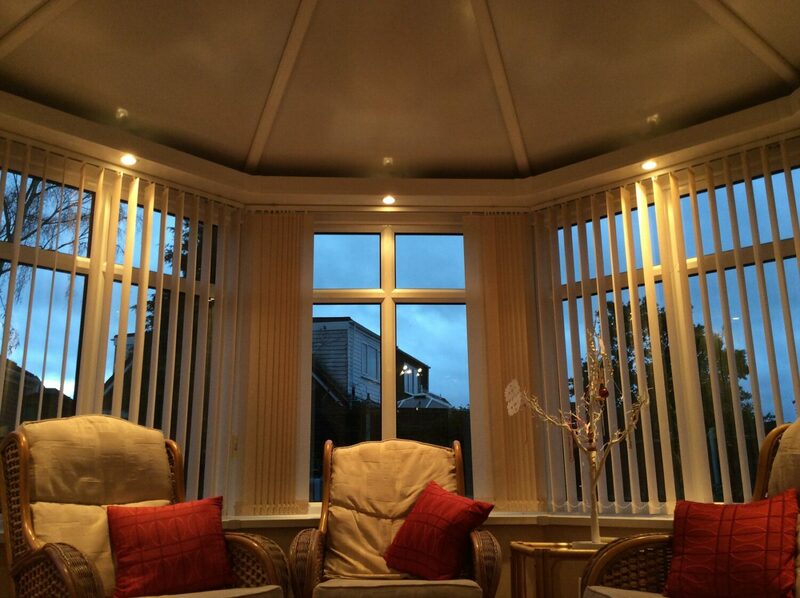 We are thrilled with the overall service, communication, value, product and the finish. 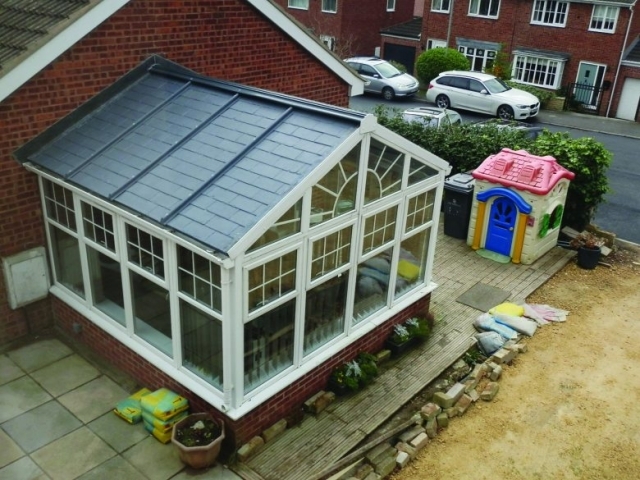 We would use this ...!